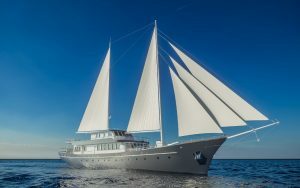 The starting point of our maritime travelogue is the Ionian Sea and the famous group of islands situated off the Greek west coastline, where new thrills await you and no doubt unforgettable memories. Long golden beaches catch the eye. Crystal-clear waters, safe harbours and winding beaches captivate the senses as you sail on. After all, the mild weather conditions in the Ionian Sea are the best travelling companion all year round. 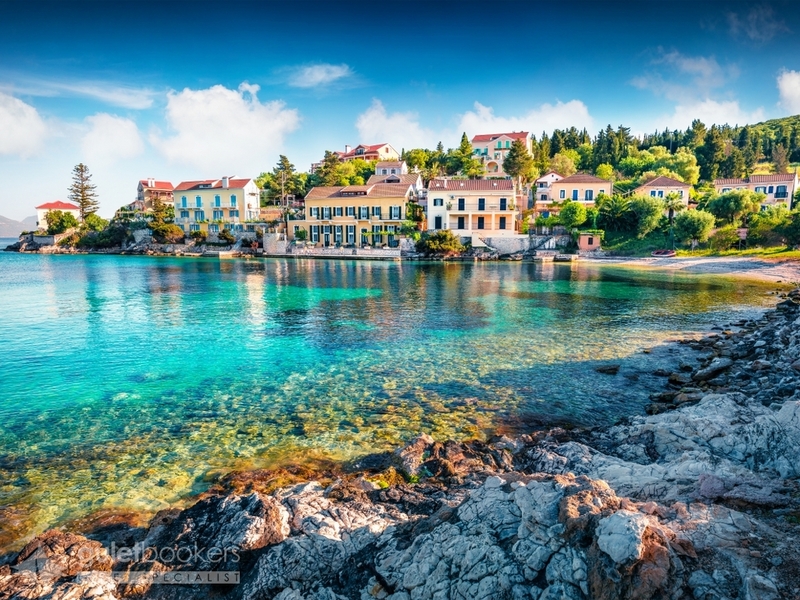 As you approach Corfu Island (Kerkyra), you will set eyes on some of the best-known beaches attracting many visitors every year. The multitude of sandy shores, the amazing Pontikonisi islet, and the surrounding isles of Ereikoussa, Mathraki and Othonoi will make you catch your breath. You will find the biggest marina in the area at Gouvia. Next on your route are the shores of two lovely islands: Paxi and Antipaxi. Situated south of Corfu, they are renowned for their green landscape and secluded sea-caves which can be approached only from the sea. Heading southeast, you will reach Lefkada, an island accessible by car as well. The east shoreline is green with smooth, flat beaches, whereas on the west coast the scenery is varied with some lovely beaches along the way. 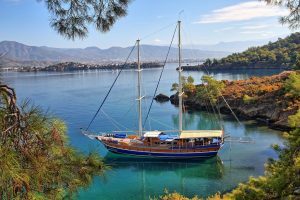 Sailing around the nearby islands of Scorpios and Meganisi is a must. There is a very well equipped marina in Lefkada town. 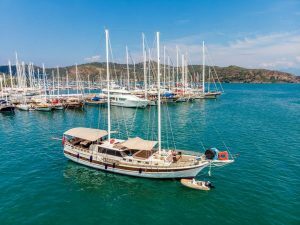 Another option for you is to dock at the marinas in Aktio and Vounaki, on the west coast of Central Greece, which you can use as your base for nearby sea explorations. Your next stop is Kefalonia Island – the biggest one in the Ionian Sea. As you sail around it, you will find unspoiled beaches and others with many facilities by the shore. The capital town, Argostoli, and Lixouri are two beautiful towns. The biggest marina on the island is located at Fiskardo, a place famous for its beauty and delicious seafood. Ithaca, the birthplace of Odysseus, is the next island you will visit, located east of Kefalonia. Monuments all over the island are proof of Ithaca’s long history. Small secluded beaches make Ithaca the ideal place for relaxation amidst lovely natural surroundings. 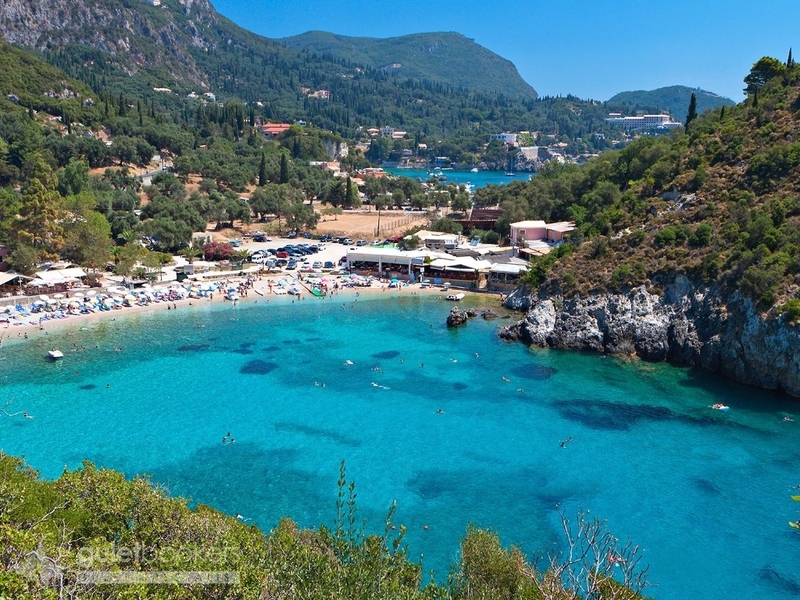 The last island to the south is “Il Fior di Levante” – the Flower of the East – the island of Zante (Zakynthos), the habitat of Caretta caretta, the sea turtle. High mountains, deep blue waters, seacaves and picturesque little harbours make up the picture here. Locals will make you feel at home with their singing and warm hospitality.